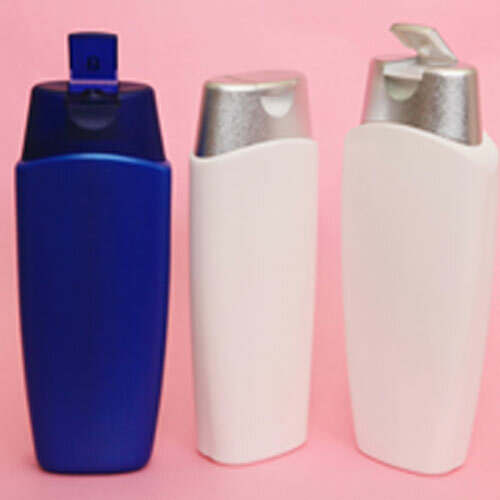 Talcum containers are manufactured by using advance molding techniques and high density plastic to ensure the structure of container will remain strong and puncture proof. These talcum containers are widely used for storing of talcum powder. The inner surface of these containers are non sticky. 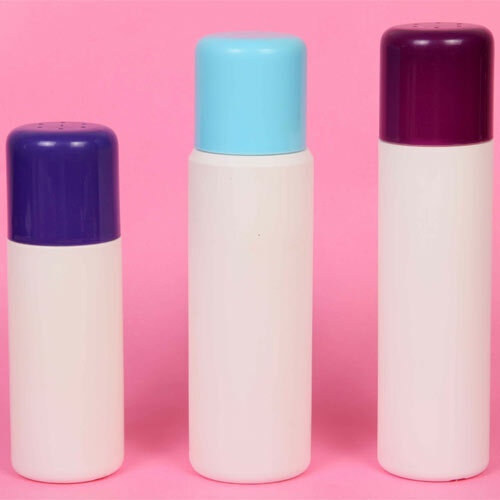 These talcum containers are available in different color and decoration options. 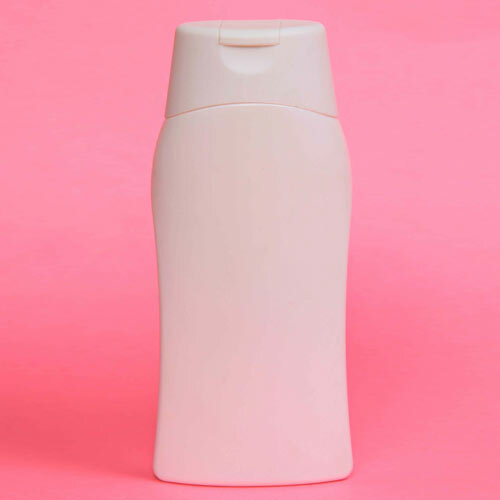 Square talcum container is used for packaging of talcum powder. This square talcum container is made by using supreme quality plastic and known for its durability and strength. 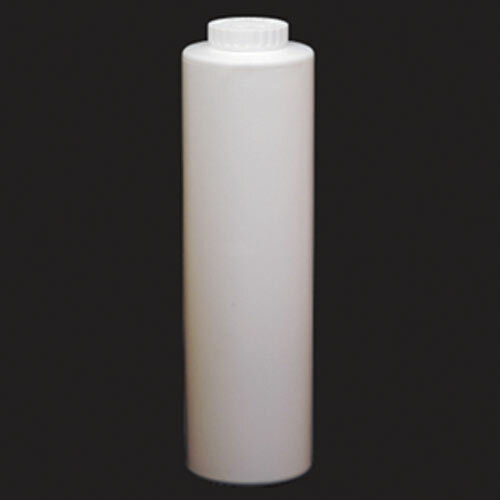 PAT talcum container is manufactured from finest quality PAT raw materials and using best available techniques. These are widely recommended by clients owing to its high strength and maximum durability. 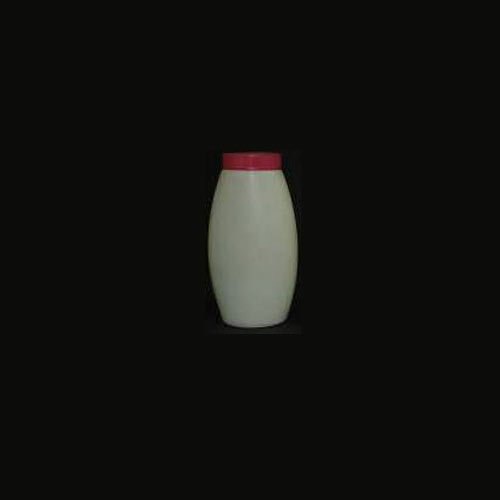 Fruitmark talcum container is manufactured by implementing advance molding techniques and using high density plastic. These are widely demanded by clients owing to its strong construction and fine finish. 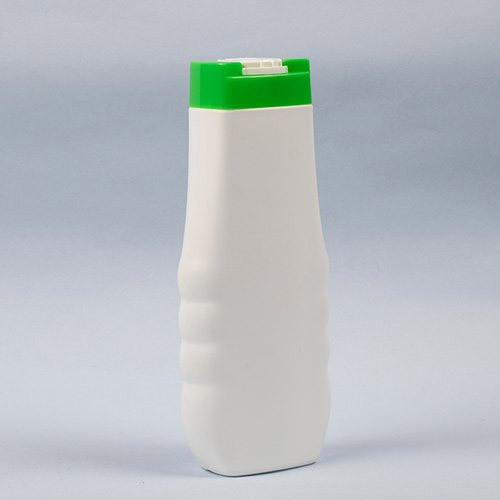 Alfa talcum container is designed and developed using best quality high density plastic and under the firm direction of experienced quality controllers. These are acclaimed for its fine finish, elegance and attractiveness. 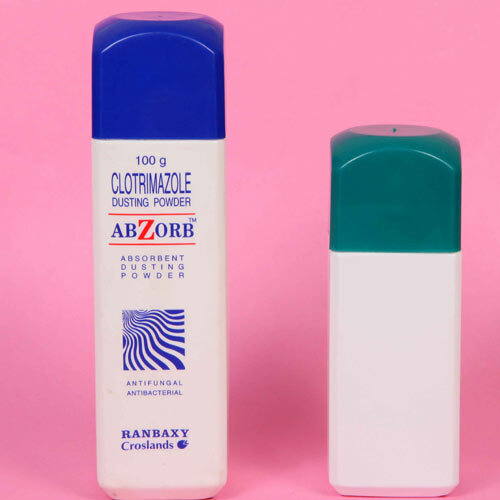 Aromaz talcum container is uniquely designed and developed using best available techniques and implementing best quality plastic which ensure its puncture proof quality and high strength. 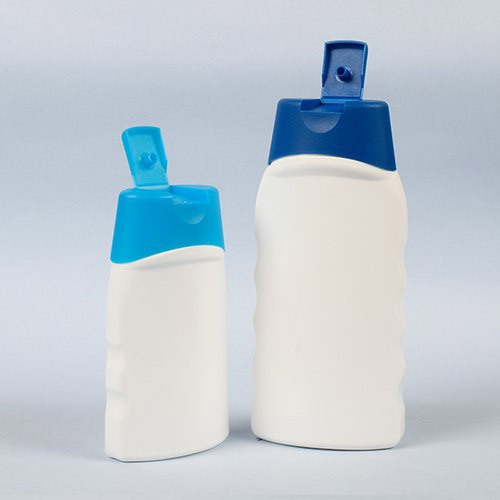 Bluemen talcum container is uniquely designed and developed from unmatched quality high density plastic. Its inner surface is non sticky and these are available in standard size of 150.